With a focus on learning from contemporary social work scenarios and study from a range of areas including psychology, sociology and indigenous studies, this program will make you a very well rounded graduate. 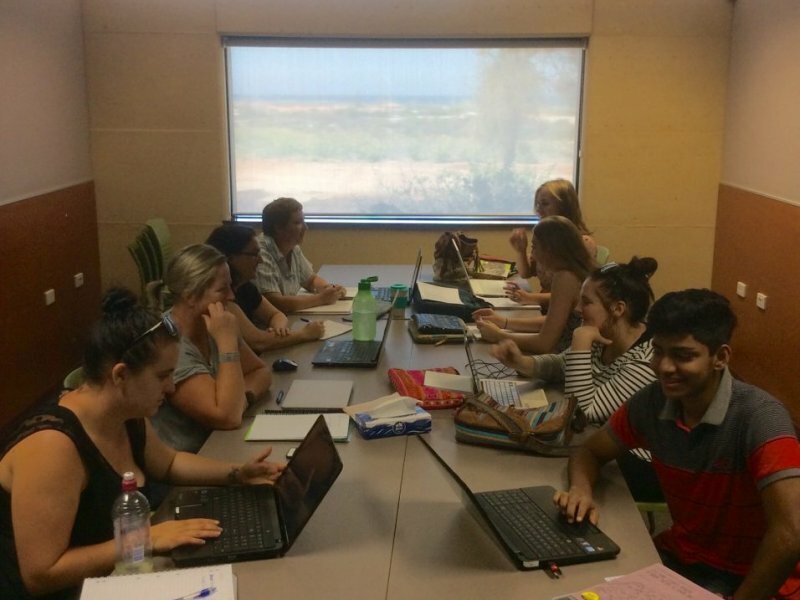 GUC supports CQUniversity’s distance Bachelor of Social Work (Honours) with weekly face-to-face tutorials and a 2-3 day intensive once a term. 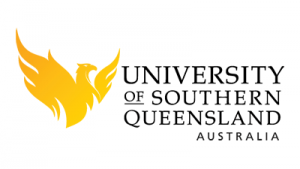 Students will need to travel to Queensland for intensives in year 3 and 4 of the program. Practical placements will be arranged locally in years 3 and 4 of the program. 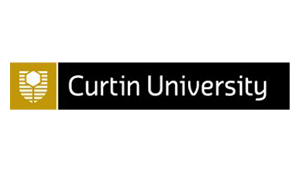 Entry requirements include an ATAR/TER in excess of 60.45 or a Certificate IV or Diploma. Graduates of Central Regional TAFE’s Diploma in Counselling, Community Services or Youth Work enter directly into second year.